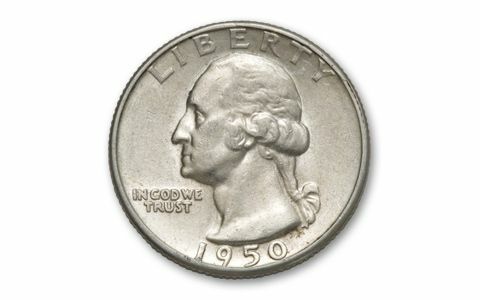 The Washington Quarter was meant to be a commemorative coin celebrating the 200th birthday of our Founding Father. 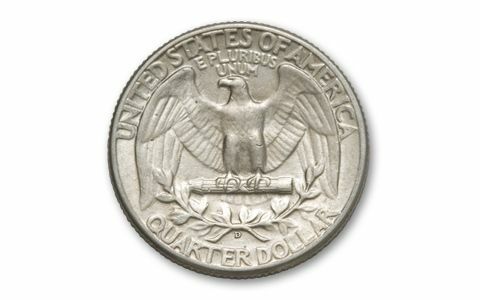 First struck in 1932, the design was so popular that the Washington Quarter replaced the Standing Liberty Quarter as the regular issue - and it's been in our pocket change for 79 years! 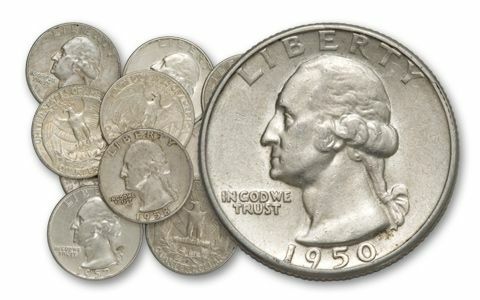 But, only those minted up to 1964 are struck in 90% silver. Their high precious metal content means even greater demand today.